The Secret Language of Color Science, nature, history, culture, beauty of red, orange, yellow, green, blue & violet. Why is the sky blue? The grass green? The rose red? Most of us have no idea how to answer these questions, nor are we aware that color pervades nearly all aspects of life, from the subatomic realm and the natural world to human culture and psychology. The Secret Language of Color celebrates and illuminates the countless ways in which color colors our world. Organized into chapters that begin with the physics and chemistry of color, the book travels from outer space to Earth, from plants to animals to humans. In these chapters explain how and why we see color, the nature of rainbows, animals with color vision far superior and far inferior to our own, how our language influences the colors we see, and much more. Between these chapters, we turn our attention to the individual hues of the visible spectrum–red, orange, yellow, green, blue and violet. In these chapters, we explore everything from why the red color of planet Mars, our blood and rusty nails are all due to the same thing; that as a result of optical laws, the grass really does appear to be greener on the other side of the fence; that purple is associated with royalty because it was once the most expensive color to produce. Including hundreds of photographs and dozens of info graphics, every page is a demonstration of color and its role in the world around us. 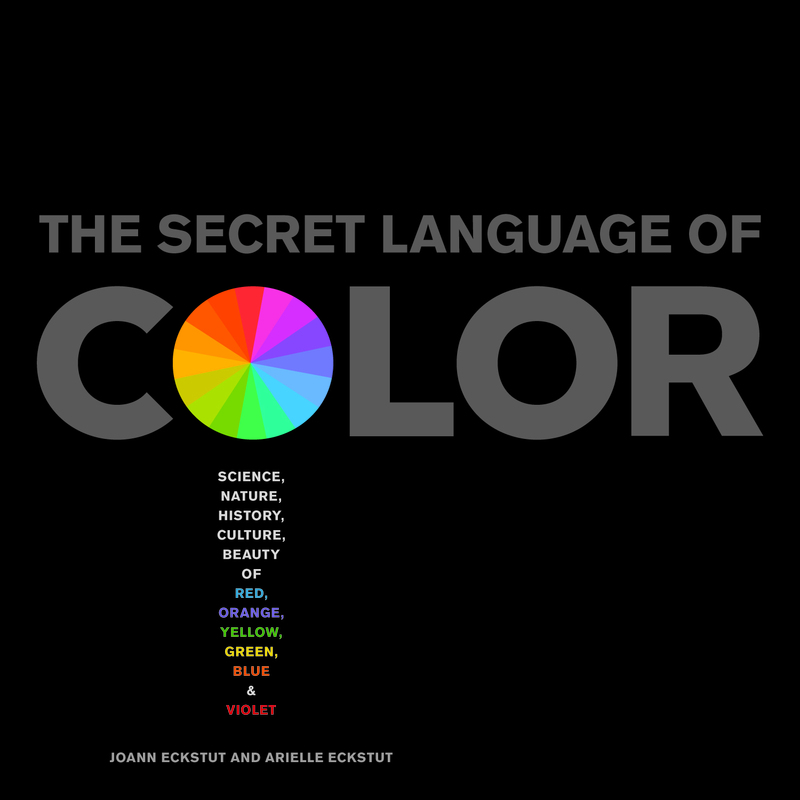 Whether you see red, are a shrinking violet, or talk a blue streak, The Secret Language of Color is the perfect book for anyone interested in the history, science, culture, and beauty of color in the natural and man-made world. © 2019 The Secret Language of Color. All Rights Reserved.